Are you trying to potty train your child? 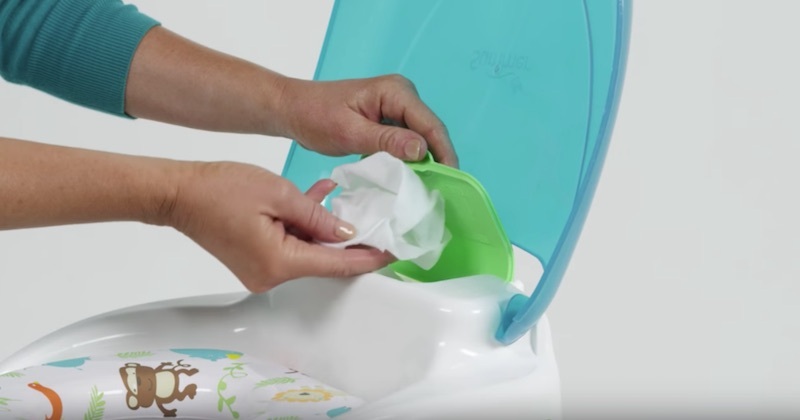 The Summer Infant Step by Step Potty is perfect for you! 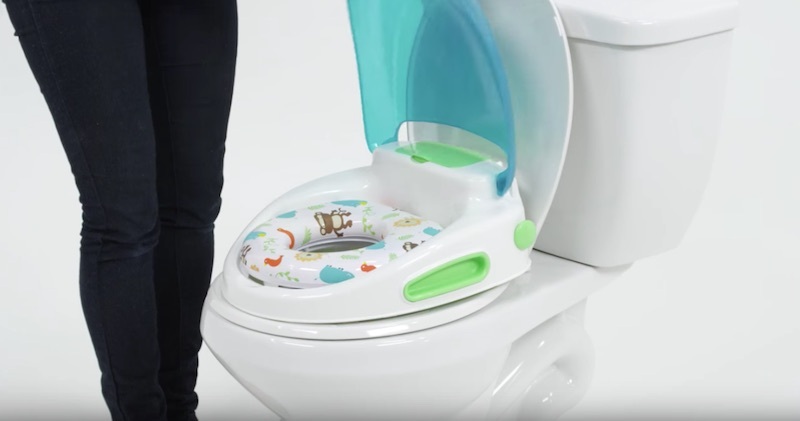 It’s designed to help your child potty train in a fun way. 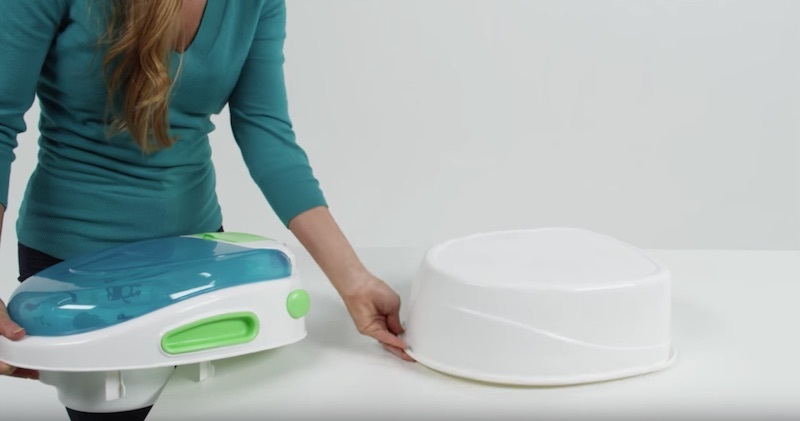 It’s engineered to be a three-stage potty training system. 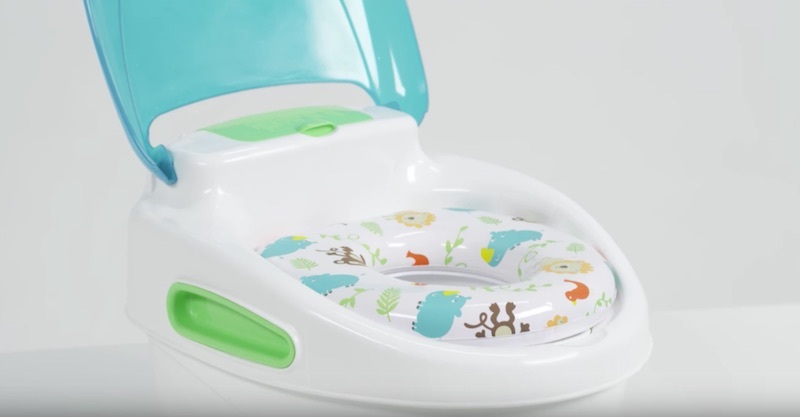 As your child progresses through the different stages, the potty will transform to suit their needs—you can completely train your child with one potty! It starts off as a standalone unit when your child is just starting to potty train. As your child grows, it can transition into a toilet topper training seat. Finally it can become a step stool to help your child wash their hands when they’re done. 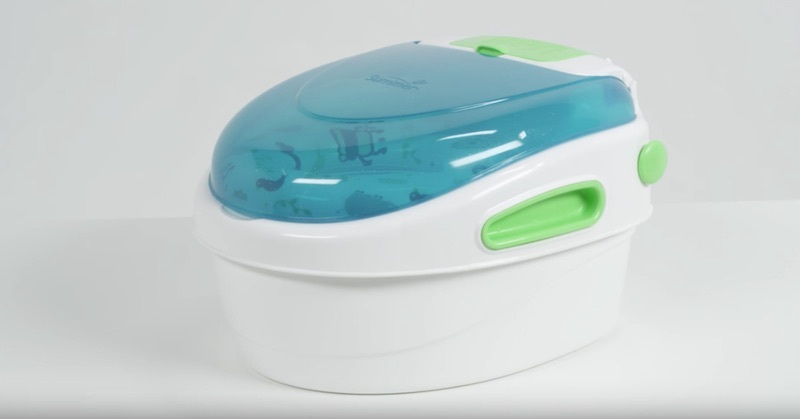 The potty has a built in dispenser for wipes, a lid, and a toilet paper holder—it gives you a full bathroom experience in a single unit! Plus, it teaches important hygiene habits with the additional features. 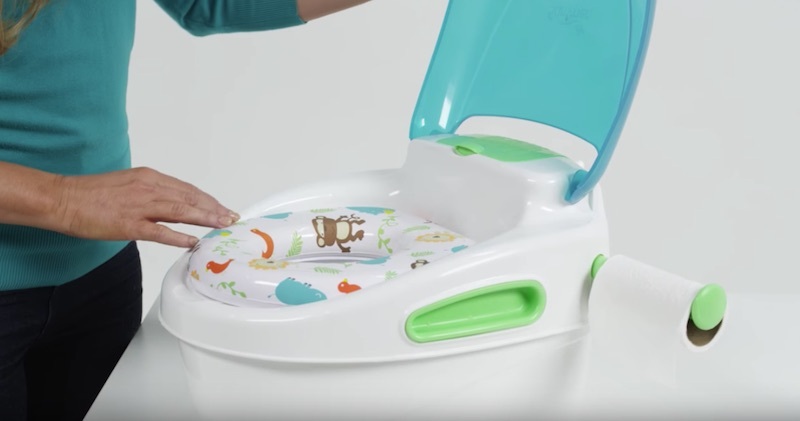 If your child is potty training, check out this option!